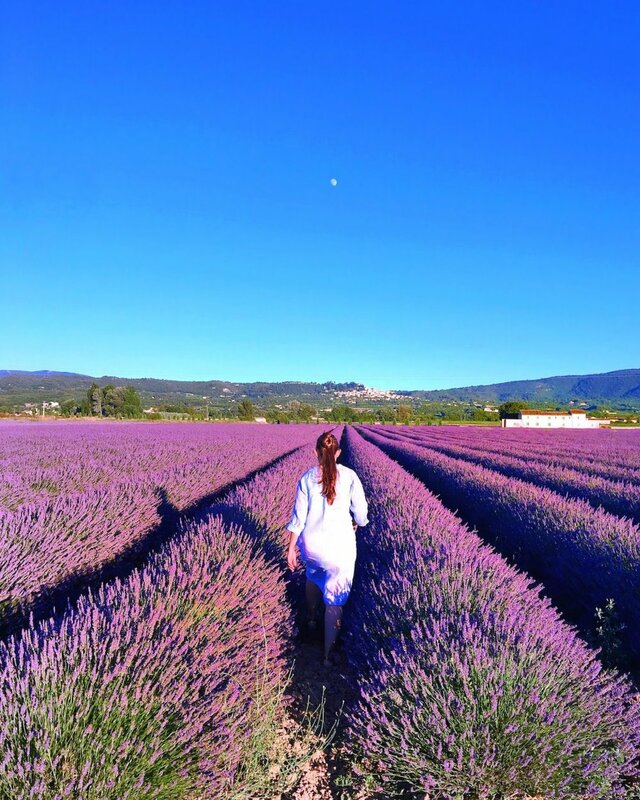 Here comes the Provence Experience! 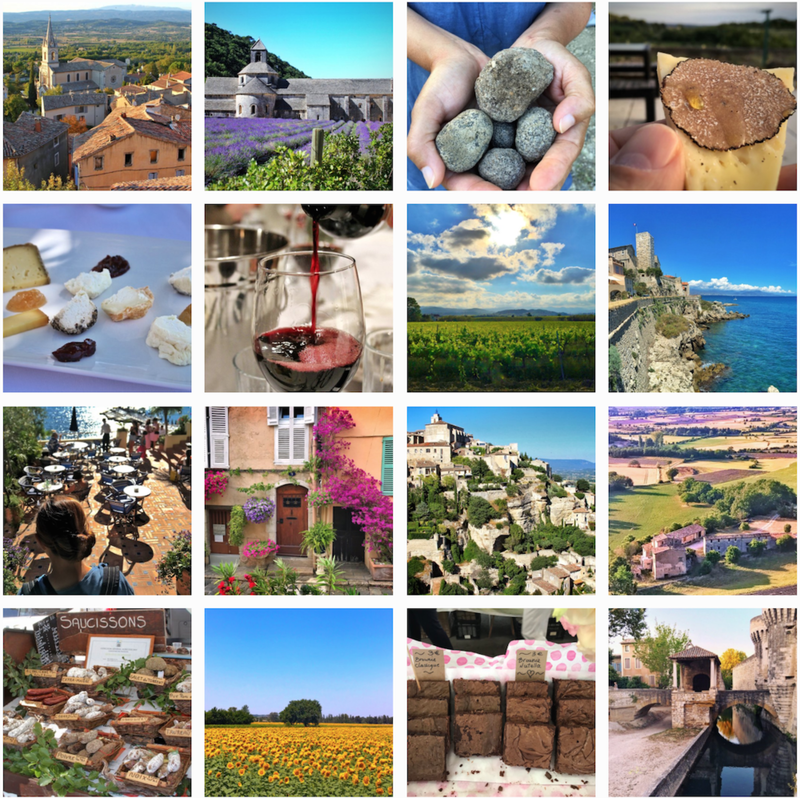 Join our small group of gastronomads June 26 through July 1, 2018, for the one and only Gastronomad Provence Experience! 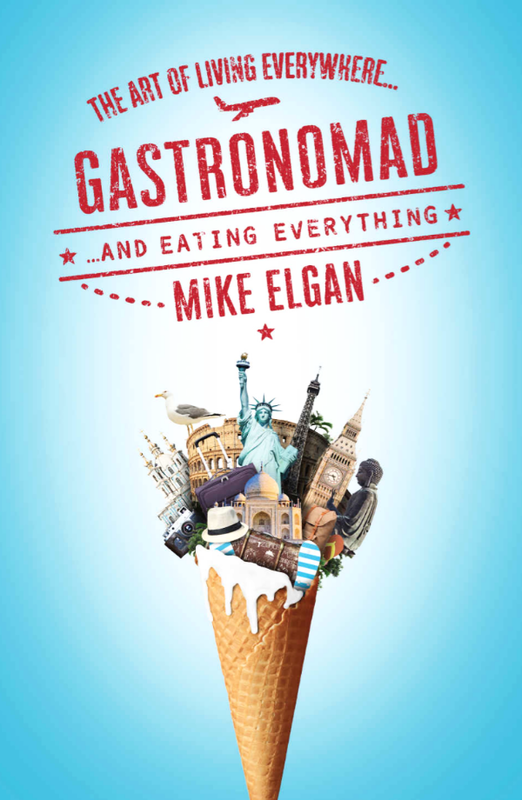 And learn the true culinary arts and traditions of this enchanting French agrarian region. Go here to reserve your spot now (availability is limited; don't wait!)! Or, fill out the form here to get more information about the Provence Experience.